Do you indulge in music? Are you a real foodie? You are anxious to have special and memorable memories during your journey? Then, let’s join us! Food and music. Why not? 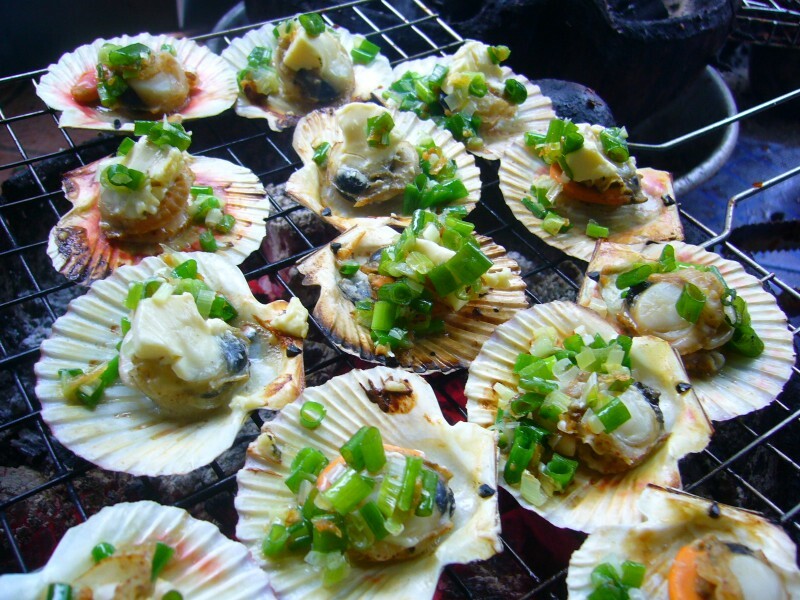 Danang has been well-known for its plentiful and diversified cuisine as well as annual cultural events. Eat, drink, sing like a local would like to bring you the best value of food combined with the music exploration and Danang residents’ daily life. What are waiting for you? What will you do? All you need to do is exploring not only 8+ different dishes that you may not find in your guide book but also dinner with local family and Vietnam acoustic music in the most special way. What’s more, during the tour, our enthusiastic tour guides will be your drivers as well as your local buddies, talk and share their own stories about their life, their experience, their love with Da Nang. Firstly, you will taste fabulous traditional cakes named ‘’beo, nam, loc’’. We then walk around a local market. You will take the food challenge called balut – One of the Top 10 weird foods in the world which is “egg no more, duck not yet”. It is weird not because of the taste but because of its appearance. You also can see how local people introduce their products and see some unique local goods there. 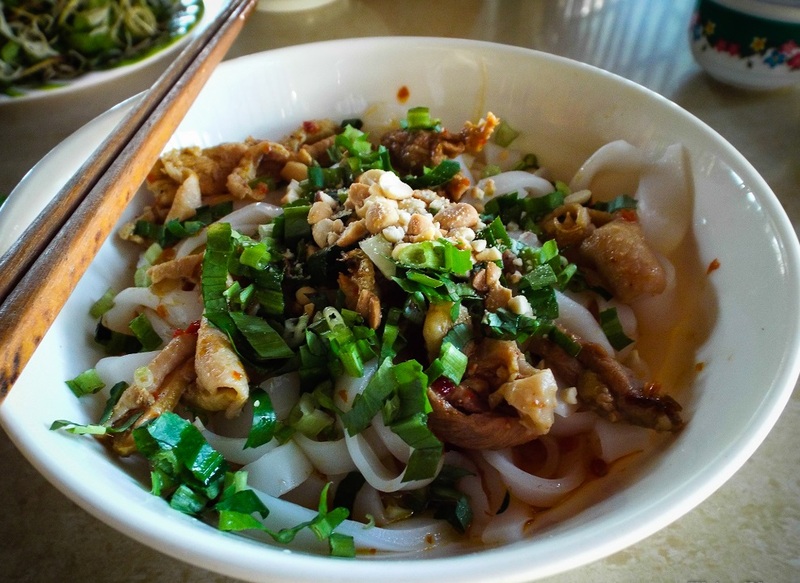 Next, we will contemplate stunning landscapes of Danang, discover Danang citizens’ life, and try a flavorful street food named “bun thit nuong’’. While we go to a local restaurant to enjoy some more food, we will also discover part of Vietnamese people life – “Nhau” style with cold beer. 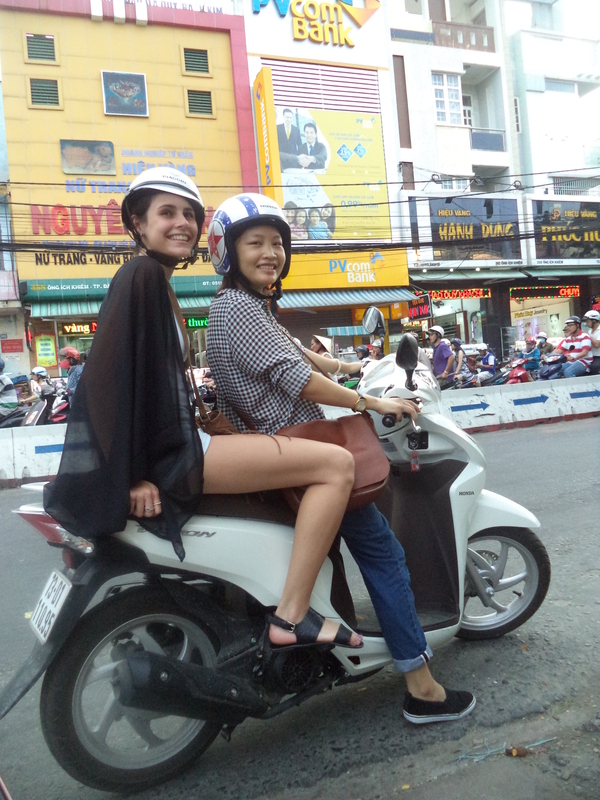 After that, we will stop at a local’s house and see how real Vietnamese life looks like. Here, we will discover a real Vietnamese dinner. Finally, we will enjoy a wonderful music show right after that. You could sing your favorite songs also play guitar if you have got that talent. Fusion Maia resort, Crowne Plaza resort, Olalani Resort, Pullman Resort, Hyatt resort, Vinpearl Resort, Sandy beach resort, Ocean villa, Pulchar Resort, Naman retreat resort when you chose to do the tour by motorbike.